Hey hi hello! Here's an opinion: dresses with pockets are the greatest invention of all time. Meghan Markle obviously knows that, because she wears them quite frequently. 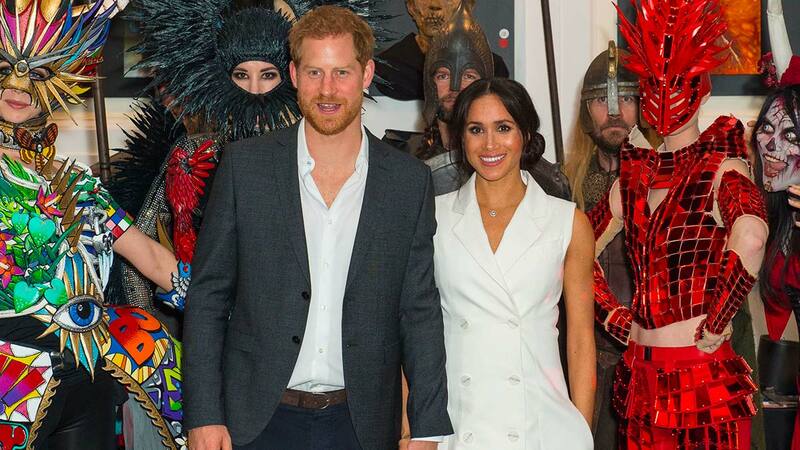 Just recently on her royal tour, in fact, she wore a white tuxedo dress and conveniently had a place to put her hands during the entire event. 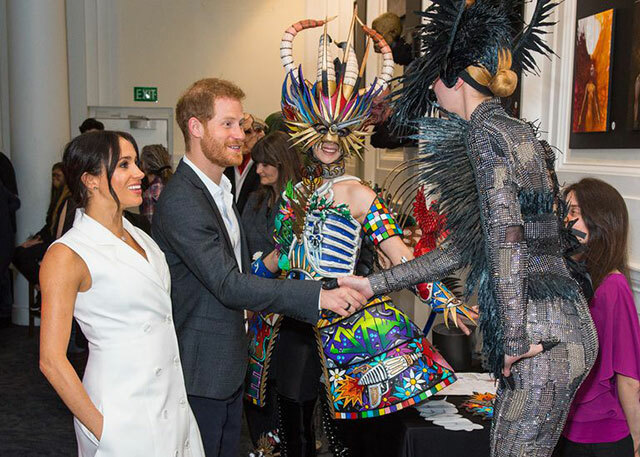 But now a royal etiquette expert is basically scolding Meghan for this habit because it's apparently entirely too casual and "a step too far," whatever the heck that means. 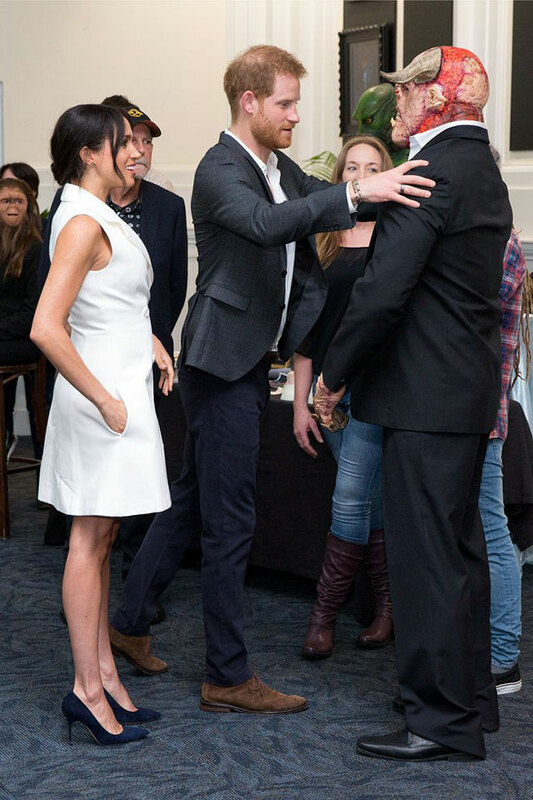 Wait a sec, though, Meghan actually does the hands-in-pockets thing pretty often. Here's Meghan with her hands and her pockets at two separate appearances in July. While apparently, some think this is, like, rude and a breach of royal etiquette, body language expert Judi James spoke to OK! about a possible explanation of Meg's preferred pose. "The classic reason for this very common gesture is that it signals a subliminal desire to hide, especially when the hands are shoved deep into the pockets," she said. She noted that Prince Charles, Prince Harry, and even Prince George tend to put their hands in their pockets, but Meghan is the only royal *woman* to do it on the reg. "It also helps get over the common problem most of us suffer from, which is not really knowing what to do with our hands when we know people are looking at us," she said. But she also said Meghan could just find pockets comfortable, which is completely legitimate and makes her relatable, as always. Pockets FTW!